Veteran soldiers have a completely unique team spirit. At every level, veterans have been able to think out of the box, take advantage of the available possibilities, and create solutions in chaos. It is natural for veterans to bear in mind that plans can fail, and they therefore don’t become panicked, when an accident or the unforeseeable happens. In our changing world, these are the competencies sought after on the civilian job market. Why, then, is it so difficult for competent veterans to enter the civilian job market? One significant reason is the lack of established equivalencies between military and civilian competencies. What theoretical and practical experience do veterans in particular possess that would enable them to hold a civilian job corresponding to their competencies? The book is intended as a source of inspiration, wherein professional head-hunters, occupational psychologists, and career advisors from their experience offer good advice and introduce useful tools. Business mentors as well share their experience in supporting and monitoring veterans, while veterans share their practical experience in making the shift from the military to a civilian career. The veterans reading this will gain insight into what they themselves may have that is valuable and useful, and how they shall need to read the territory to begin the transition. 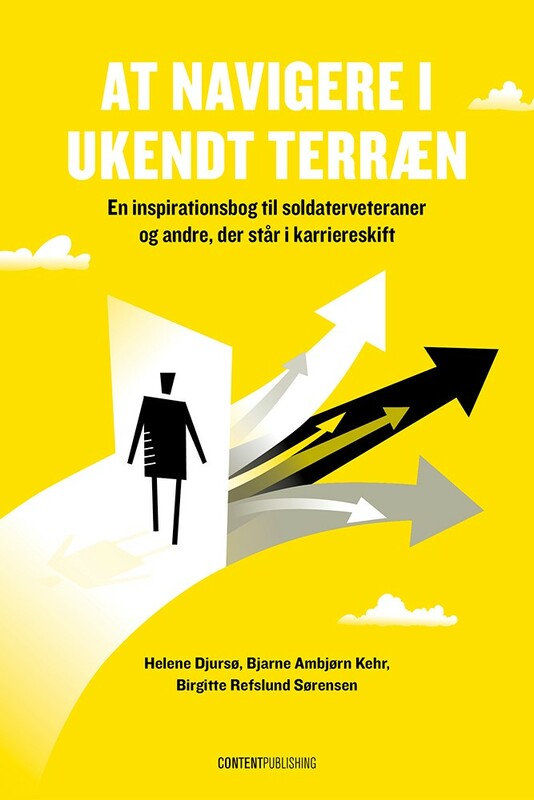 The present book is based on the experience of VELKOMMEN HJEM, but the methods and tools employed may significantly inspire others who anticipate a career shift to another company or occupational branch that can bring about a change in identity. The book can be useful for both institutions and individuals who are professionally engaged with those who face a career shift, as well as businesses that are interested in mentoring and mobilising a worker’s diverse professional and personal competencies that can in turn contribute to a multifaceted, dynamic work place.